College of Applied Education and Health Sciences, Meerut is in close proximity to the national capital and hence is well connected via roadways and railways to the rest of the country. 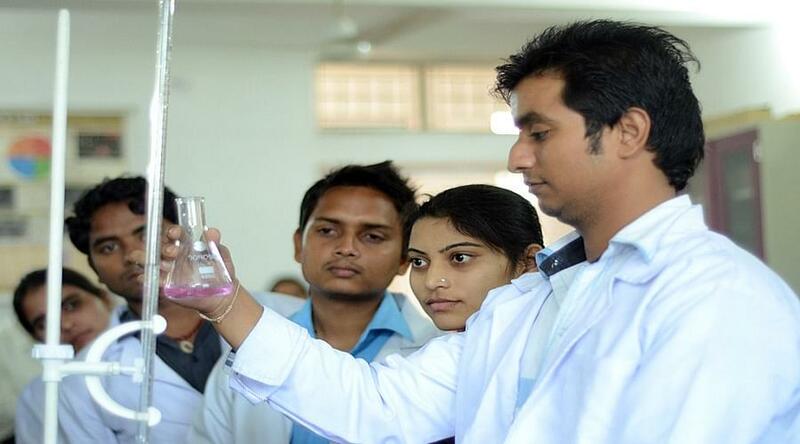 The college strives to achieve their objective of developing the youth of today with best in class scientific skill sets so that in future the students are in an apt position to serve the society at large in the best possible manner. The College of Applied Education and Health Sciences is one of the most reputed educational institutes in the northern part of the country and believe in guiding students to develop as a true professional. College of Applied Education & Health Sciences (CAEHS) is located in Meerut around 65 km away from the national capital Delhi at the NH-58 on Roorkee road. 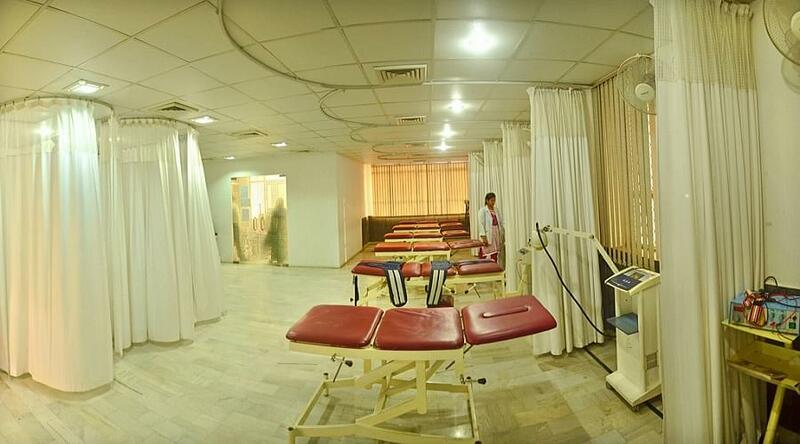 The College of Applied Education and Health Sciences is one of the most reputed educational institutions in the northern part of the country which offers under graduate as well as post graduate courses in the fields of Physiotherapy, Microbiology, Biotechnology etc. The College gives due weightage to holistic development of a student and that is the reason why due weightage is given to value based learning. To ensure the same, the academic curriculum is benchmarked to the highest standards with regular updation whenever required. Considering the cutting edge competition in today’s environment where only quality withstands the tests, the College of Applied Education and Health Sciences have taken up the baton of not only to provide technical and corporate training to students, but also have taken up the onus to make students confident and social beings with leadership and responsibility as prime qualities.